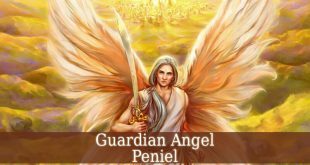 Guardian Angel Vehuel – also known as the angel of elevation. 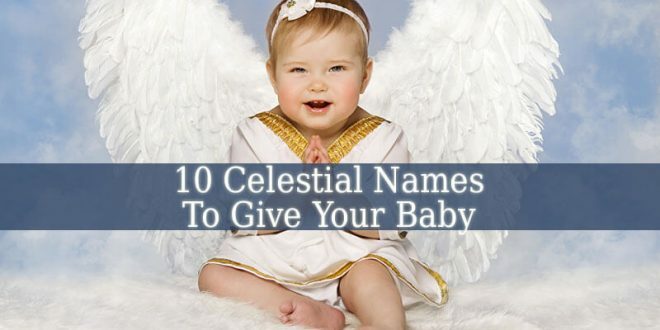 First of all, his name means “The Great And Exalted God”. 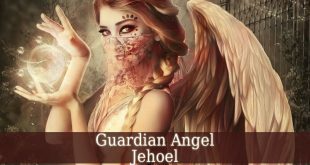 In Judaism, Guardian Angel Vehuel is a Elohim. 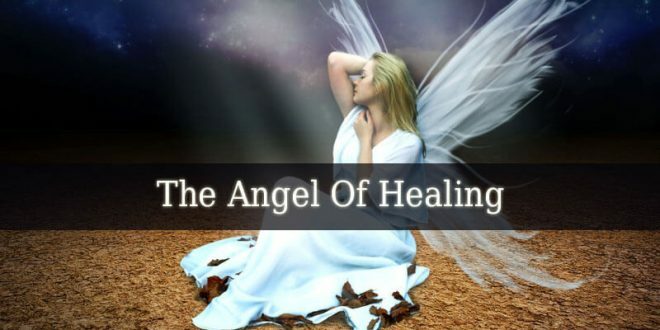 Therefore his supervisor is the Healing Archangel Raphael. But in Christianity, Vehuel is one of the Principalities. 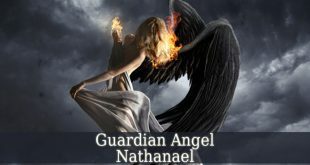 So, his supervisor is Archangel Haniel. 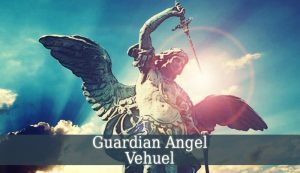 Guardian Angel Vehuel is the divine angel of elevation. He improves the process of elevation towards wisdom. 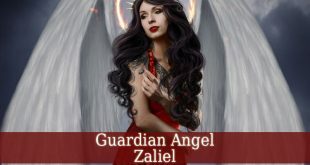 Just like angel Zaliel. And he also brings you closer to enlightenment. He guides you in your meditation, visualization and mantra recitation sessions (see What Is The Purpose Of Mantra During Meditation). 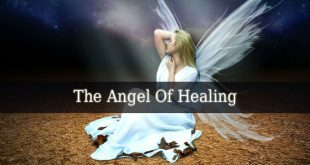 Helping you to detach from the material world. Vehuel promotes the journeys to parallel worlds. And the communication with the inhabitants of those worlds. 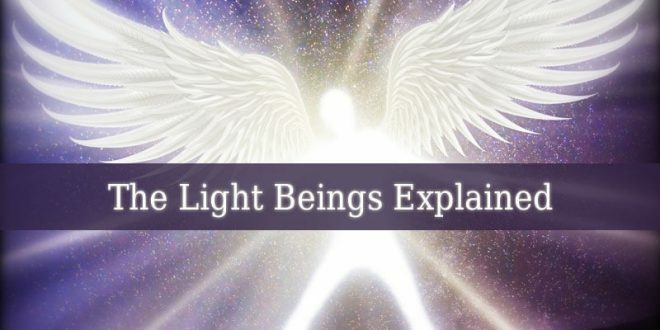 Vehuel guides you to the spiritual world. And here you will be able to talk to deceased friends and family members. 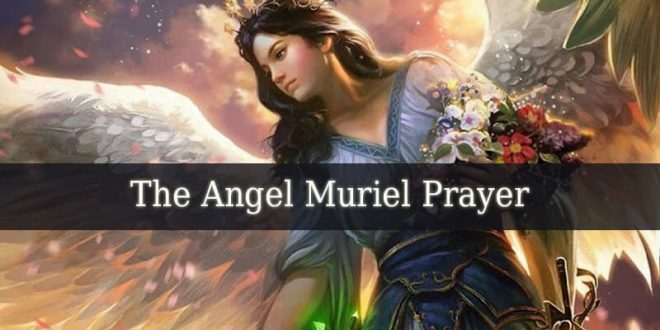 This beautiful angel brings generous and sensitive thoughts and ideas. He fills you with inspiration, diplomacy and altruism. Vehuel is a great ally in freeing yourself of addictions and instinctive desires. He will teach you how to glorify and exalt the true God. 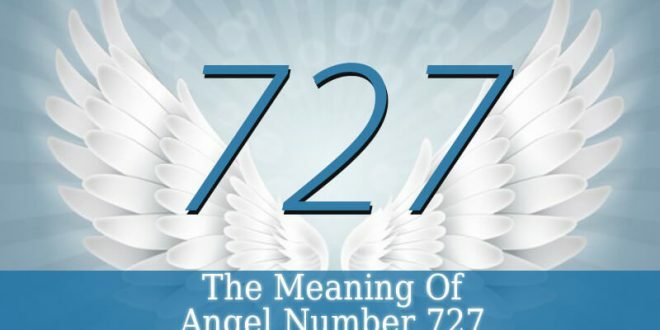 The days between November 23 and November 27 represent the influential period of Guardian Angel Vehuel. 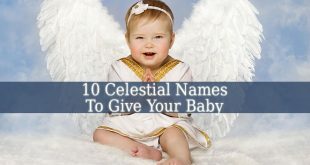 Therefore, if you were born in this period, then your celestial protector is the angel of elevation. So, you will be popular due to your talents and virtues. Your aura reflects your great generosity. You inspire others by showing them example. Therefore, you will become their example of nobleness and mercy. You glorify God every day. And you continuously try to teach others to properly glorify him too. Forgiveness is one of your most powerful abilities. But you are also full of innovative ideas, fairness, intelligence and dynamism. The beginning of your marriage is a period of changes. But the harmony will never leave your family. 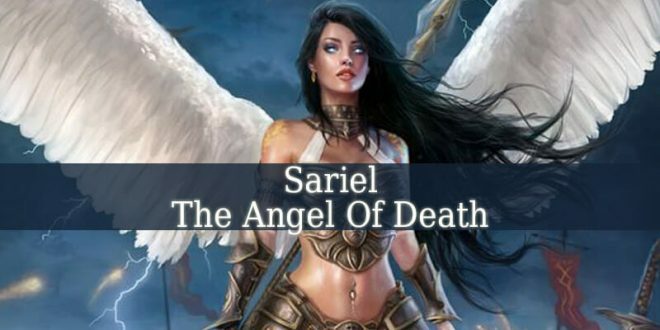 Your Guardian Angel Vehuel inspires you to always take the opportunities. Therefore, these opportunities will create an easy life for you. Also you are always on point. Never missing any appointment. And this reflects your maturity and nobleness.